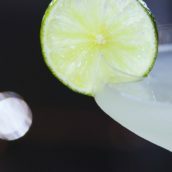 It’s time for April’s drinks of the month! 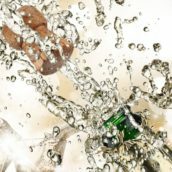 We have the usual malt and spirit offers, and new for this month: sparkling wine. 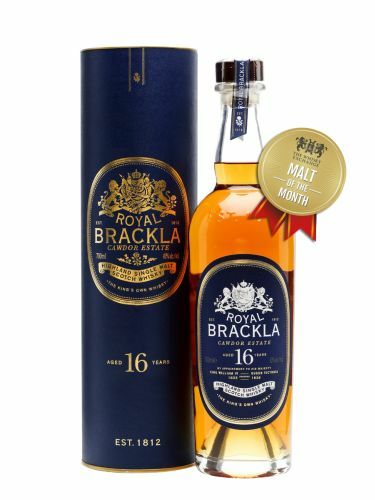 The Malt of the Month is Royal Brackla 16 Year Old. Launched in 2015 as part of Bacardi’s Last Great Malts series, it’s finished in first-fill sherry casks, adding a richness to the sweet, spicy and slightly smoky whisky. 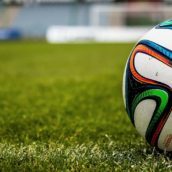 It is nearly £7 off at £64.95 for the whole of the month. Nose: Clean, bright aromas of fresh fruit – green apple, melon and pear – followed by warming notes of honey- and toffee-covered sponge cake. A touch of light, fresh floral notes, too, with a hint of ginger and cinnamon. 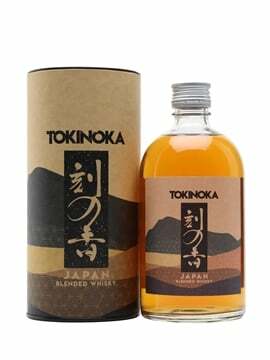 Palate: Honeyed fruit at first, then warmer, spicy notes of cinnamon, ginger and clove. Very clean and bright – the fruit and spice leap from the glass. Nice toffee richness, too. Finish: The warming spicy fruit lingers. 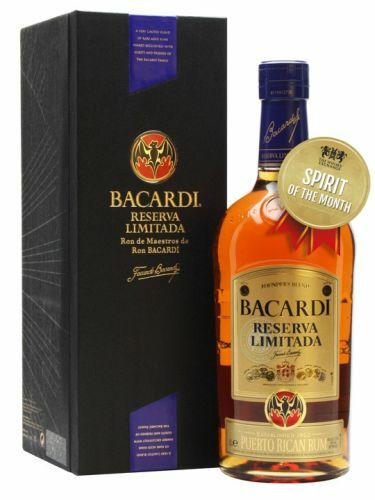 Our Spirit of the Month is Bacardi Reserva Limitada and represents our biggest discount since we introduced our monthly deals – £100 off, and less than half price. 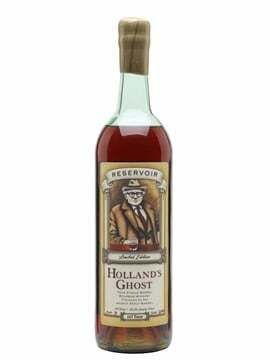 Originally released in 2003 just at the company’s Puerto Rican distillery, it’s now been granted a worldwide release, and is a medium-bodied sipping rum that balances sweet toffee and bitter coffee notes. Nose: Toffee and roasted bananas to start, but with darker notes quickly rolling in – sweet liquorice, anise, black treacle and a hint of rubber. 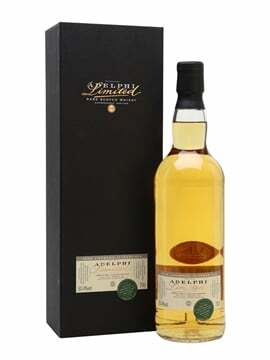 Palate: Sweet and buttery notes of butterscotch and banana are balanced by rich treacle toffee, green banana peel, ground coffee and a touch of charcoal bitterness. Finish: Sweet and spicy, with cinnamon and nutmeg leading to baked apples. Comment: Not as sweet as you might expect, with sharp fruit and soft char notes adding an extra dimension to the classic aged-Bacardi character. 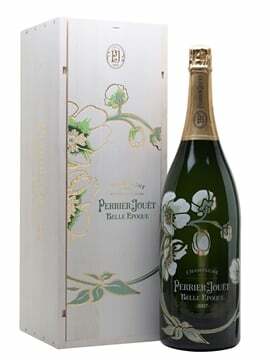 Last but not least, it’s our Sparkling Wine Of the Month. Formerly Champagne Of The Month, with the rise of sparkling wine, in particular from England, we’ve decided to include wines from around the world. 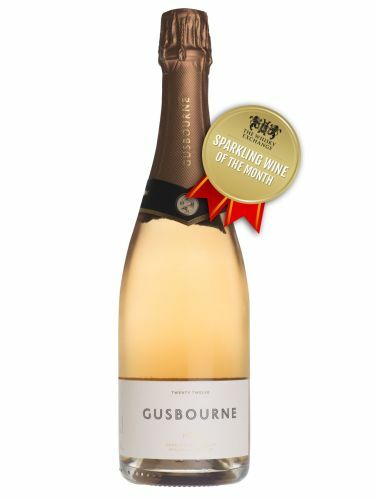 Gusbourne Rosé 2012 is one of the most acclaimed English sparkling wines; fruity with a creamy texture and herbal finish. It matches well with a range of food, from goats’ cheese to crab pasta to fruit-based desserts, as well as being a delightfully refreshing aperitif. It’s certainly a match for vintage rosé Champagne, and at £32.45, compares very favourably in price. 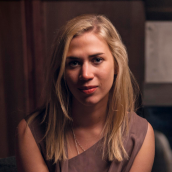 Nose: Aromas of ripe strawberries and apricots with a rich biscuit and oatmeal development. 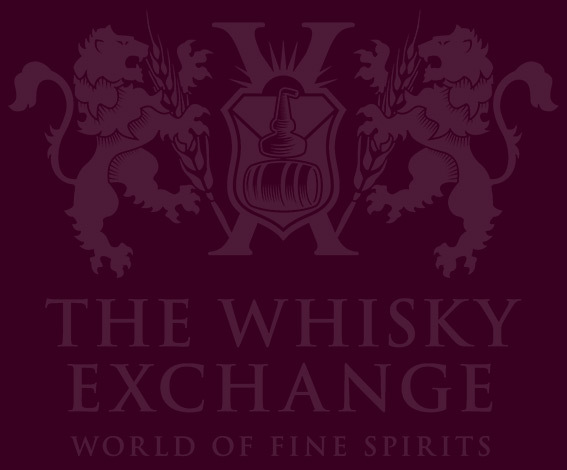 Palate: Vibrant acidity, highlighting bright raspberry, redcurrant and crunchy red-apple flavours balanced by a full, creamy mouthfeel and complex herbal finish. Whether this month proves to be warm enough for chilled sparkling wine, or cold enough for warming sweet and spicy whisky or sipping rum, we’ve got all outcomes covered. Or just take advantage of the offers for when the weather turns!